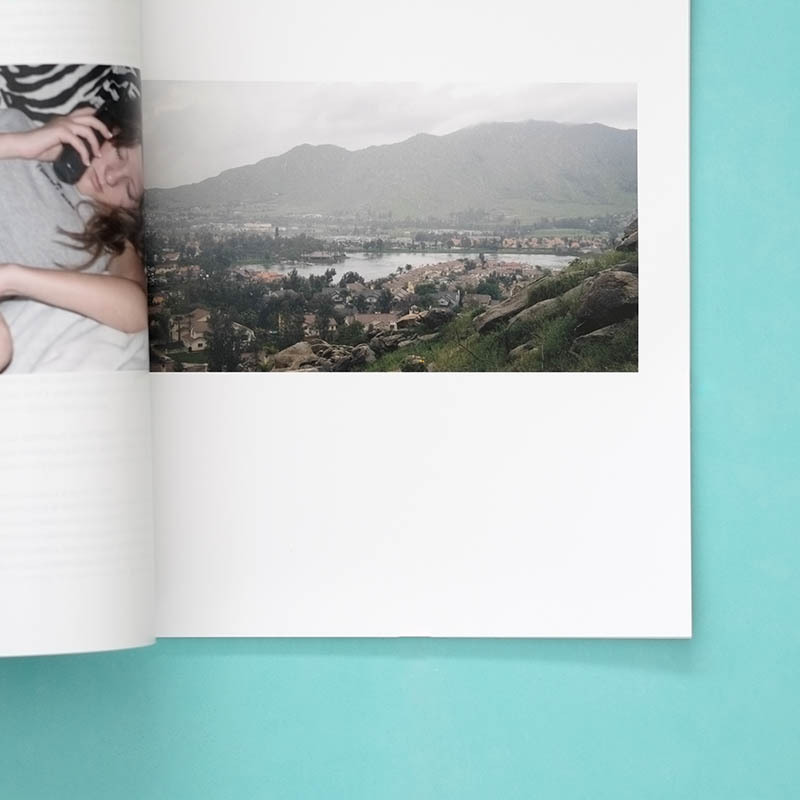 Hot And Cool is a biannual magazine featuring content from leading photographers, designers and creators. Its strong visuals are interspersed with sporadic yet thoughtful articles. The whole thing maintains the principle that pictures speak louder than words. 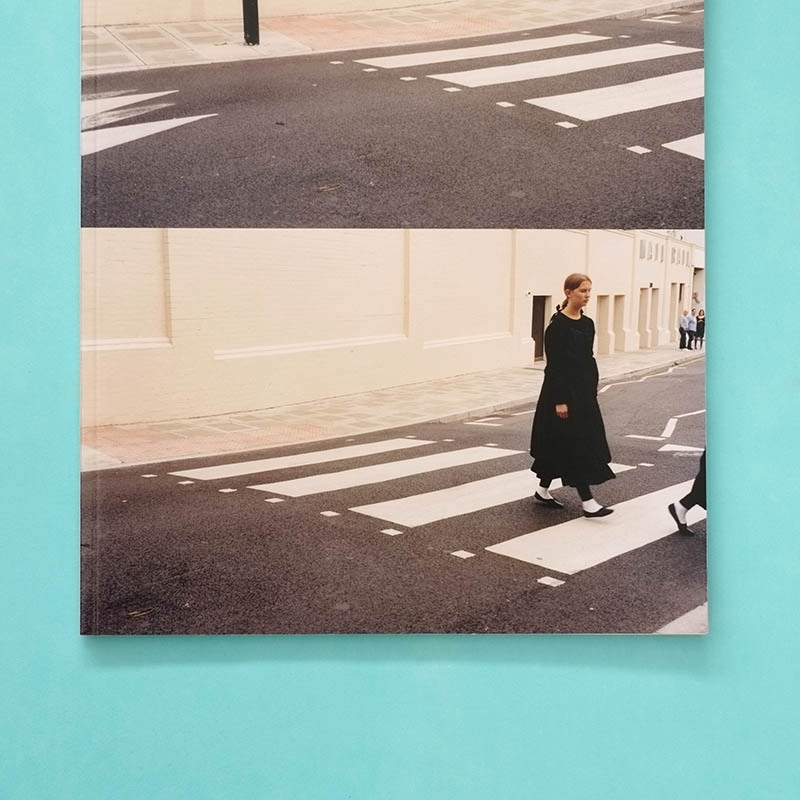 This issue features content by Peter Saul, Charlie White, Simon Thompson, Talia Chetrit, Jamie Hawkesworth, Max Pearmain, Colin Dodgson, Alice Goddard, Theo Sion, Ariella Wolens, Matt Williams, and Louise Benson. 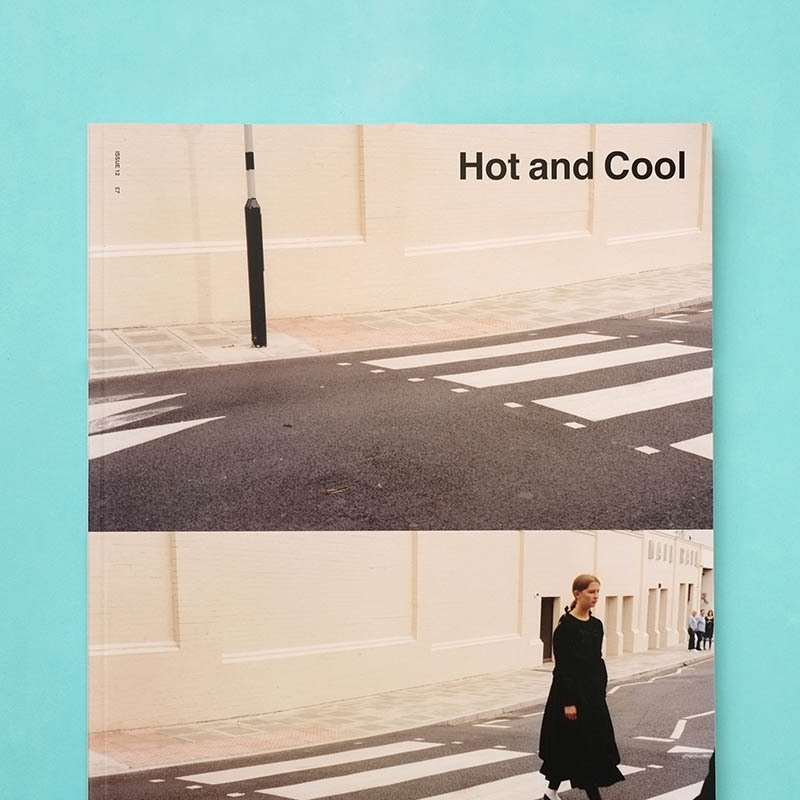 Hot And Cool 12 features content by Peter Saul, Charlie White, Simon Thompson, Talia Chetrit, Jamie Hawkesworth, Max Pearmain, Colin Dodgson, Alice Goddard, Theo Sion, Ariella Wolens, Matt Williams, and Louise Benson. Since its first issue in September 2010, Hot and Cool have maintained a reputation for being one of the best independent publications around. Born out of a desire to create an alternative to the extroverted aesthetic of more mainstream fashion publications; it succeeds in providing a clean, grounded alternative. Hot And Cool 12 is the latest issue. 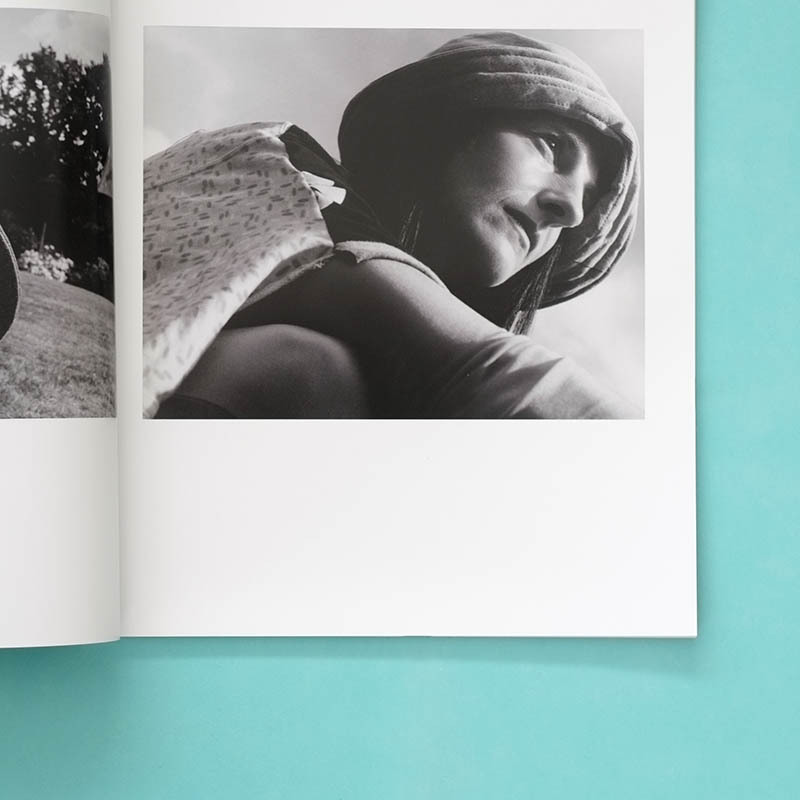 Hot And Cool is a biannual magazine featuring content from leading photographers, designers and creators. It has strong visuals, interspersed with sporadic yet thoughtful articles. The whole thing maintains the principle that pictures speak louder than words. If you like magazines, we stock a wide range of new and interesting issues for you to browse.